I am a teacher and a life-long learner. On Monday, I am presenting a session for my district's Staff Development Day. I will be sharing about blogging and what I learned at the Google Teacher Academy. Colleague is a fancy word meaning the people I work with. It is exciting to learn new things! Here are some links and resources I'd like to share! 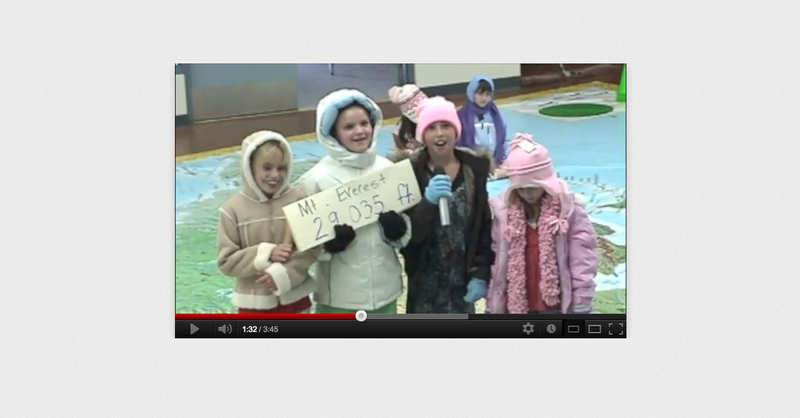 Click here for Mrs. Yollis' Educational Blogging Wiki. 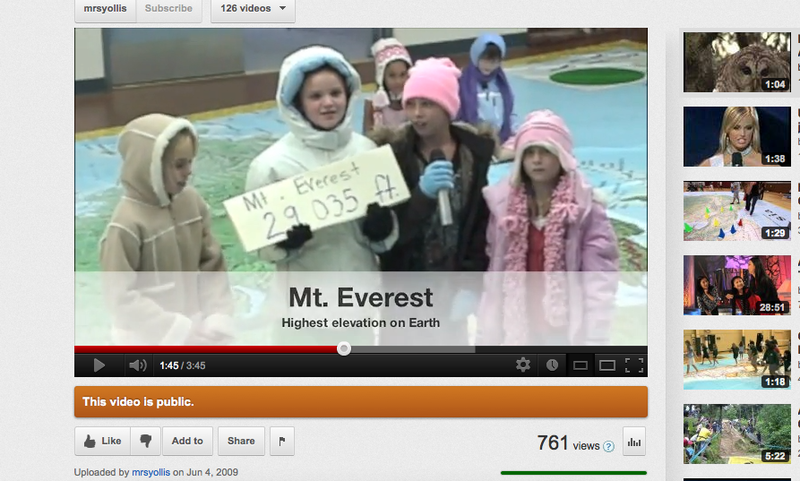 Click here to learn about teaching commenting skills. This video was created by my students to help teach this very important blogging skill. 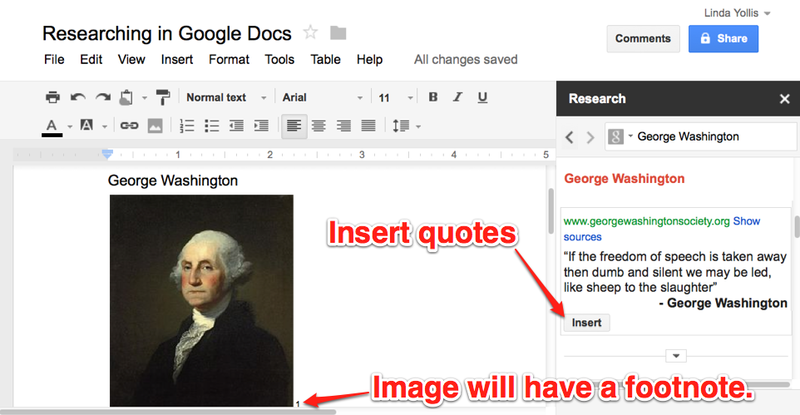 Flattening Classroom Walls With Blogging and Global Collaboration. Kathleen Morris and I presented this session together. Kathleen Morris and I recorded this session together. My colleagues at the Google Teacher Academy in New York City! Team Swan and our leader (in blue), Kern Kelly. 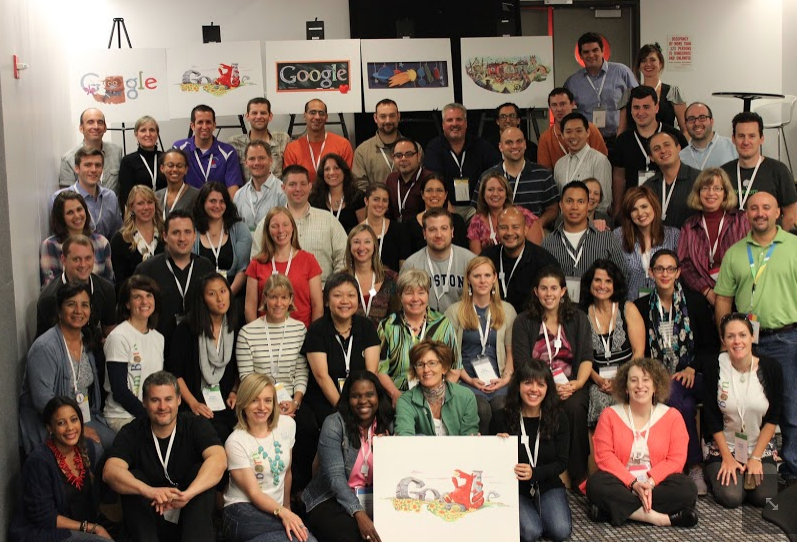 The Google Teacher Academy (GTA) was an amazing professional development experience for me. Although I learned about many innovative tools and techniques that I will apply in my elementary classroom, the friendships and connections I made in the GTA community are what I value the most. The GTA community is a forward thinking group of passionate educators who are quick to lend a helping hand. I strongly encourage other educators to apply to the GTA. Here is my one minute video that was a part of the application process. The topic is Motivation and Learning. I learned so much at the Google Teacher Academy in NYC! Here are some projects and tools I'd like to share with you. Somebody's Hero is a wonderful community project launched at GTANY by lead leaders Amy Mayer and Cory Pavicich. Individuals, classes, schools and/or communities can submit a local hero and then students can document their hero using digital media tools. 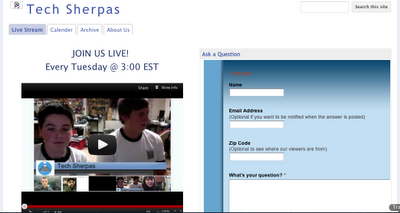 Ms. Mayer and Mr. Pavicich have set up a Google Site template for you to use in your community. Each local community can take a copy of the site template to use, then they can contact Ms. Mayer or Mr. Pavicich and they will add the community to the main site. Another Chrome Extension is called "Turn Out the Lights". 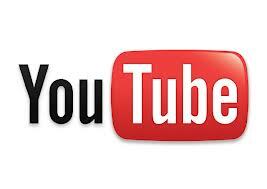 Here is my colleague's post about that YouTube extension. 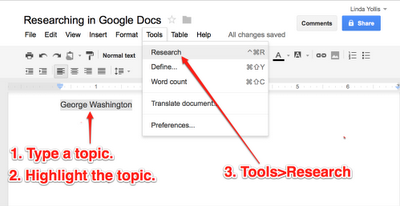 Google Certified Teachers are asked to create an action plan after the Google Teacher Academy. Kern Kelly's 9th grade students, who presented at the GTA, heard about the action plan and decided to do a student action plan. Check out their weekly Tech Sherpas project! Submit a tech question and they'll help you! They meet every Tuesday at 3:00 EST. There were many useful scripts that were mentioned! Flubaroo: This script will grade for you! 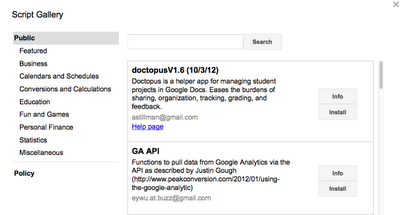 Doctopus: Great script for managing group projects. Here is a fantastic tutorial site that was shared at GTA. 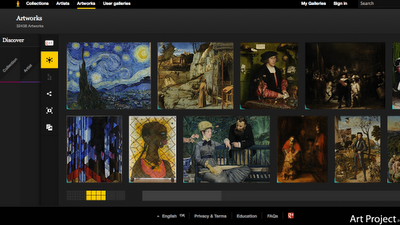 Visitors to the Google Art Project site will have a wonderful time exploring museums around the world! After selecting a museum, or the White House, choose "Explore the Museum" or "View the Artwork". There are many drop-down menus (and side information bars) to navigate around. 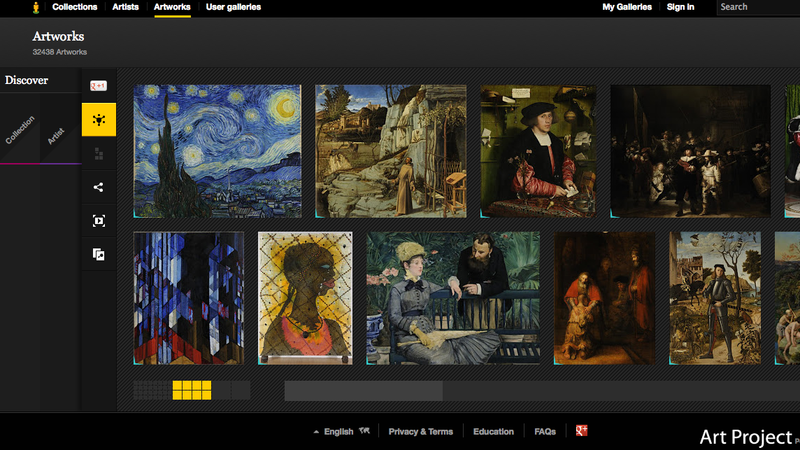 You can even create and share your own collections online! The Google Art Project can be used on a Google Hangout and someone could give a tour! Wow! Did you find a useful resource here? Can you share a technology resource that would be useful in an elementary classroom? 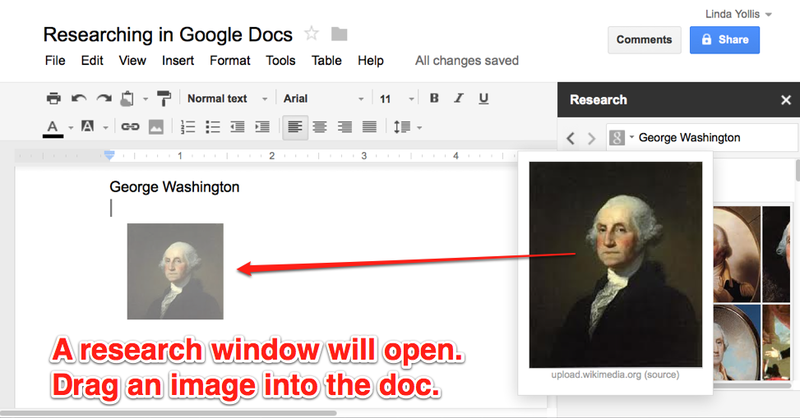 Students, do you like using technology in the classroom? Why or why not? Thank you so much for all of these amazing resources! I've learned so much about blogging from you, and now am learning more about Google. 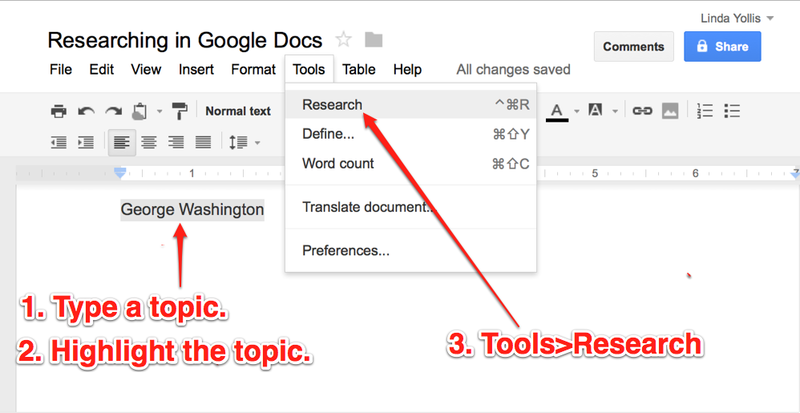 I've never used the "Research" tool before, and it is so easy and so powerful! I've also never known what the script gallery was, and am overwhelmed with the power it has. 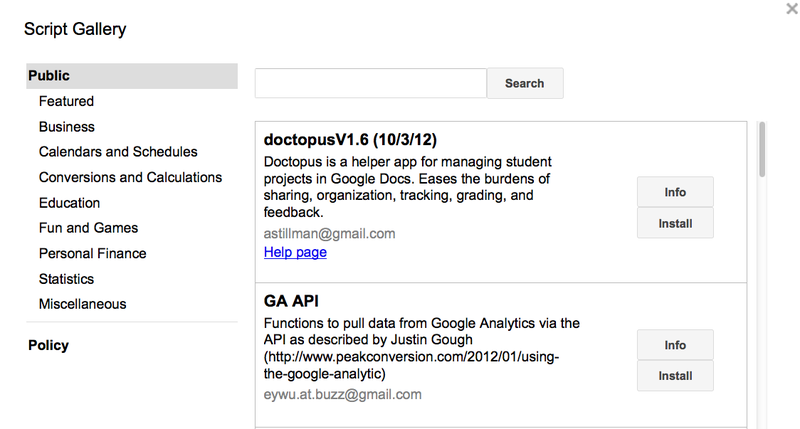 I spent some time on the DOctopus which is simply amazing for managing Google docs in groups and projects! 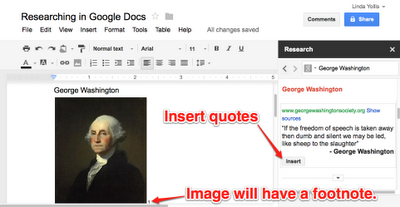 And then found the Google Form that will send an automatic email to those needed. The example here is for behavior or for health, but it can be for so many other things too, such as booking parent-teacher conferences. Amazing! I also love the Hero Project! What a fabulous collaboration! I'm glad you can use some of the resources I've posted here. The Google Teacher Academy was an amazing experience and these are just a few of the things I learned! I'm still exploring and processing my learning! Glad you can use the spreadsheet scripts! I need to learn more about those! Thanks for taking the time to comment and share! I'm keeping note of this post because of its ideas. From my earliest teaching years with overhead projector, cassette player and 8mm movie projector, there's been a place in my life for technology for students. The current technological capabilities allow me, although retired from full time teaching, to be more connected than anytime previously. It’s that wish to be more connected that’s driving commercial technology development. Society is driving changes in technology and in turn society is changing because of technology. How else could we sit in a classroom and be working with classes on the other side of the world? What will come next? Better, faster ways of communicating and sharing seems a pretty good possibility. I'm glad that you liked the ideas I shared! It was quite a professional development experience! There was so much covered! Ah yes, the overhead projector! I had one of those when I first started. Actually, I had a chalkboard when I started, and the overhead was like a dream come true! The tools I learned about at the GTA are so rich and have the potential to connect classes from all over the world. At the presentation today, our superintendent showed a video using Google Goggles. It was beyond comprehension. We are living at a special time! Hi my name is Leah I’m in Mrs Morris’s class from Australia. New York City sound really fun and interesting. You’re very lucky to be able to attend Google teachers’ academy and learn and teach all about the little gadgets and tricks you can use. Have you ever gone to New York before this? Is it true that New York is the city that never sleeps? Did your husband go with you? How nice to hear from you! Your wonderful teacher, Mrs. Morris, was a big part of my presentation today! She did a fabulous job explaining all the benefits of blogging. The teachers in attendance really enjoyed learning from her! Be sure to give her a special thank you and hug from me! Yes, I have been to New York City before. However, it was probably more than a decade ago! It was fun to be in such a large urban center. I have heard that expression that New York never sleeps, I think that might be true. There seems to be places open 24 hours all over! No, Mr. Yollis did not go with me to New York. 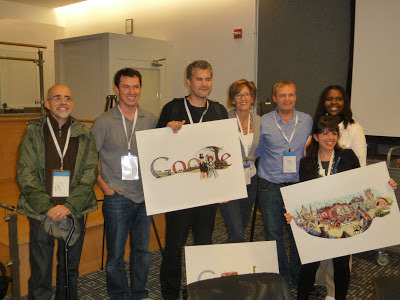 My time in NYC was spend at the Google Teacher Academy, and we were not allowed to bring guests. Have you ever been to a big urban center? Would you like to live in the city? Wow what an amazing trip you had attendingthis wonderful conference. I, love everything about this post and I love the fact that you share your power of learning to others. You have already have taught me so much and after this post even more and I thank you for that. The power of blogging is just amazing! It certainly was ONE amazing trip! Every moment there was something new and exciting being presented. It was hard to keep up! During my session today, I Skyped in Mrs. Morris so everyone here got to learn about the benefits of blogging from her. She was a big hit! As I said to Mr. Mannell, we are living at an incredible time!